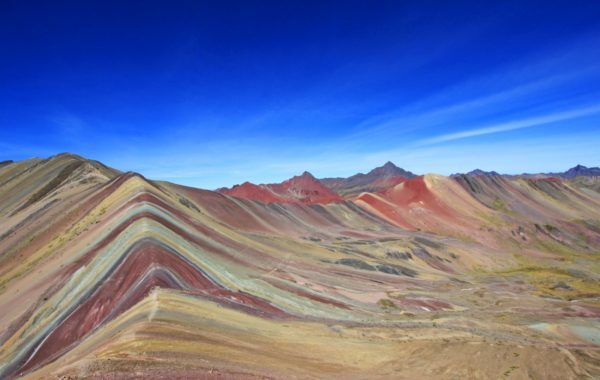 See the best of the Peruvian Andes on this 8-day adventure from Lima to Cusco and Machu Picchu, with an easy-going two day trek to the picturesque and otherworldly "Rainbow Mountain". 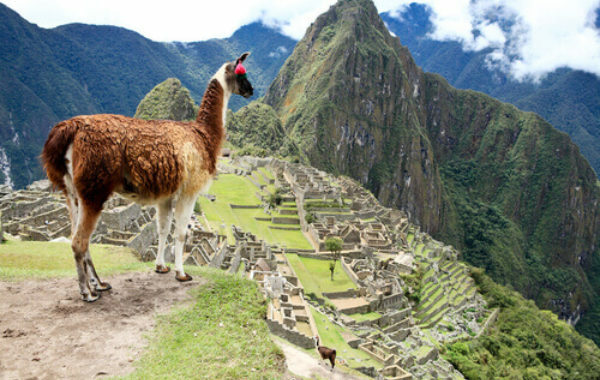 Enjoy scenic train rides through stunning landscapes, explore the living history of the Sacred Valley and hike to the world-famous ruins of Machu Picchu. All with the convenience and comfort of private tours, expert guides and luxurious accommodations. 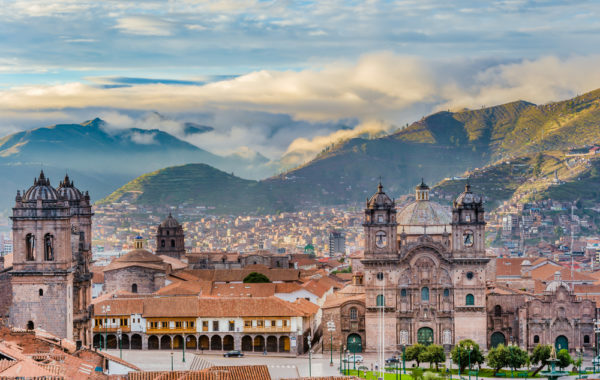 Depart for historic Cusco and head into the breathtaking Sacred Valley where you can acclimatise to the elevation. Visit Machu Picchu on a private guided tour, then explore at leisure or hike up to the top of Huayna Picchu for a unique perspective from above before catching a train ride from Ollantaytambo to Cusco. 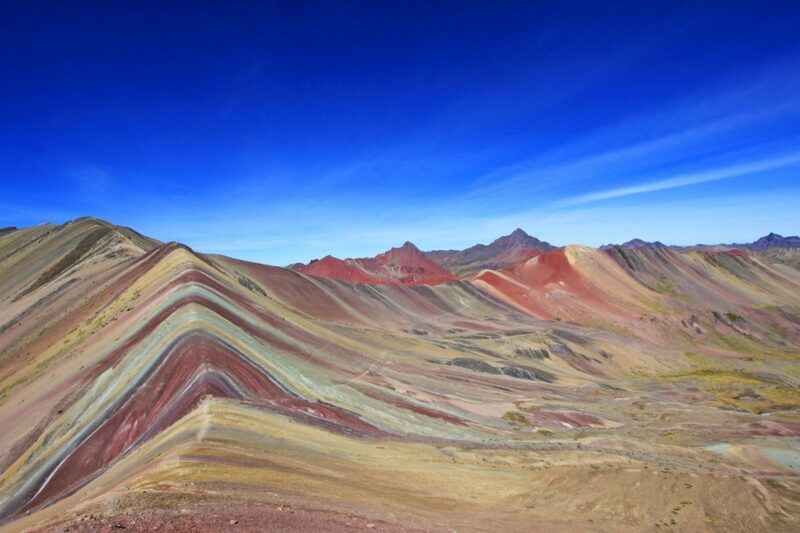 Meet your trekking team and begin your hike up Rainbow Mountain, a picturesque trek through the highlands. Camp overnight on the trail. 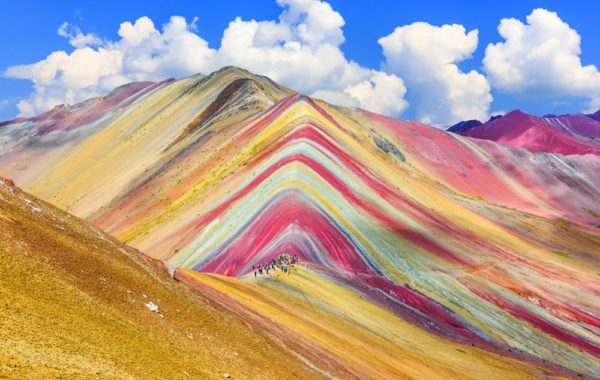 Complete the ascent and reap the reward of stepping foot on the mystic Rainbow Mountain. After appreciating the view, descend to board your transportation back to a well-earned relaxing night in Cusco. A two-day day guided, private hike to Rainbow Mountain which includes all camping gear and nutritious meals, snacks and water, upgraded thermarest sleeping mats & sleeping bags, private portable bathroom to supplement camp-site restrooms. Roundtrip Vistadome train to Aguas Calientes and the bus to ruins.